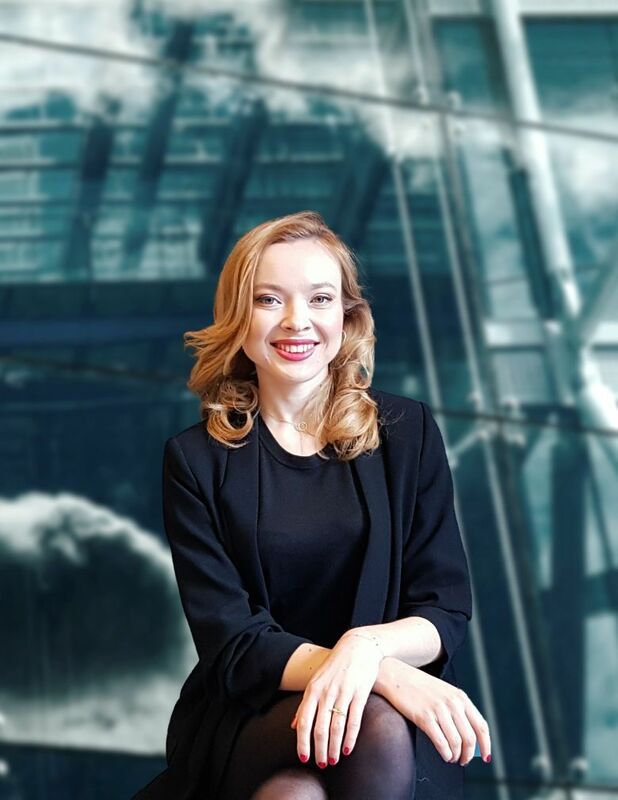 Karolina Hytroś has joined the technical advisory team. She has more than five years of experience working in construction and has specialist knowledge of HVAC systems including smoke vents. She is to provide support for technical due diligence in retail, office and industrial properties as well technical supervision of hotel properties throughout Poland. Before joining GVA, she worked at GerPlan, Conectaplus and WSP Polska. Karolina has been involved in numerous construction and renovation projects including Polish Television TVP Building A Bis in Warsaw, the Polish History Museum in Warsaw, The Warsaw Hub, Spektrum Tower in Warsaw, the Nimbus Office Building in Warsaw, Nimbus Real and the Motel One Tamka hotel in Warsaw.